Drinking beetroot juice before doing an exercise makes the brain of older adults perform more efficiently, mirroring the operations of a younger brain, according to a new study by scientists at Wake Forest University. Nature has given us more than enough gifts, we need to learn how to use them. For example, I would have never thought that adding beetroot juice before an exercise would benefit the brain so much. “We knew, going in, that a number of studies had shown that exercise has positive effects on the brain,” said W. Jack Rejeski, study co-author. While continued work in this area is needed to replicate and extend these exciting findings, they strongly suggest that what we eat as we age could be critically important to the maintenance of our brain health and functional independence. Three times a week for six weeks, they drank a beetroot juice one hour before a moderately intense, 50-minute walk on a treadmill. 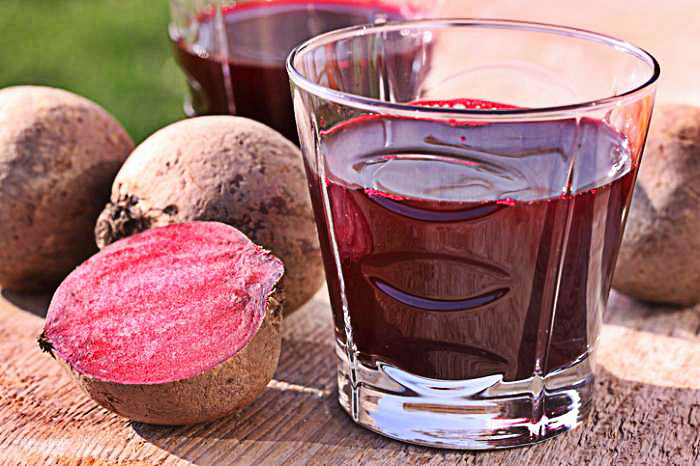 Half the participants received the beetroot supplement containing 560 mg of nitrate; the others received a placebo with very little nitrate. Beets contain a high level of dietary nitrate, which is converted to nitrite and then nitric oxide (NO) when consumed. It creates a powerful effect that makes the brain young again. The study was published in the peer-reviewed Journals of Gerontology: Medical Sciences.